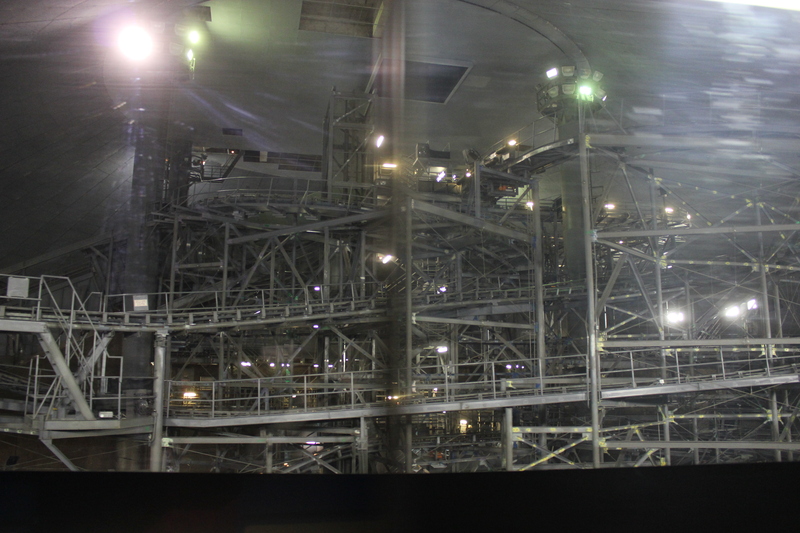 What Does Space Mountain Really Look Like? 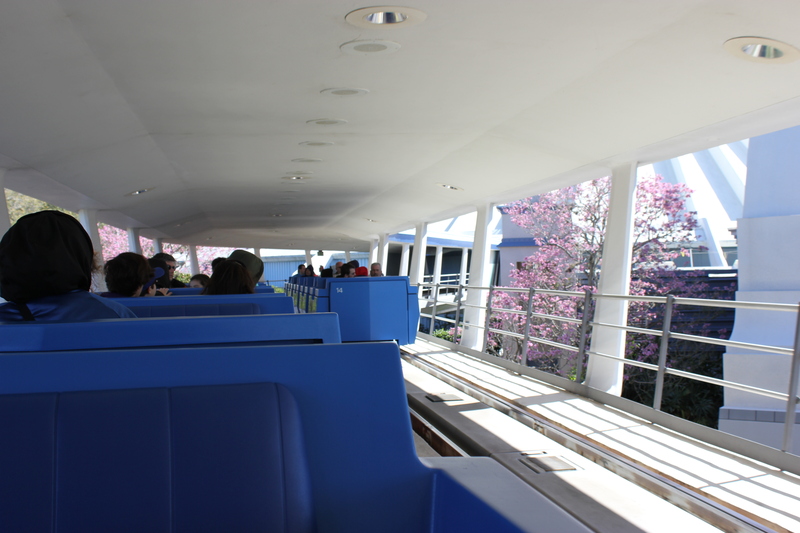 Hop on the peoplemover to see space mountain! Here’s a hint for you guys. 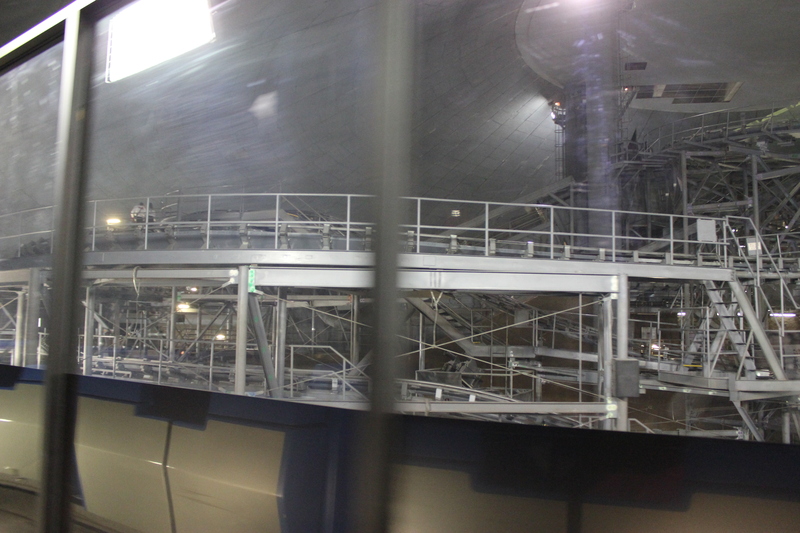 If Space Mountain is ever broken down, hop on that people mover stat! 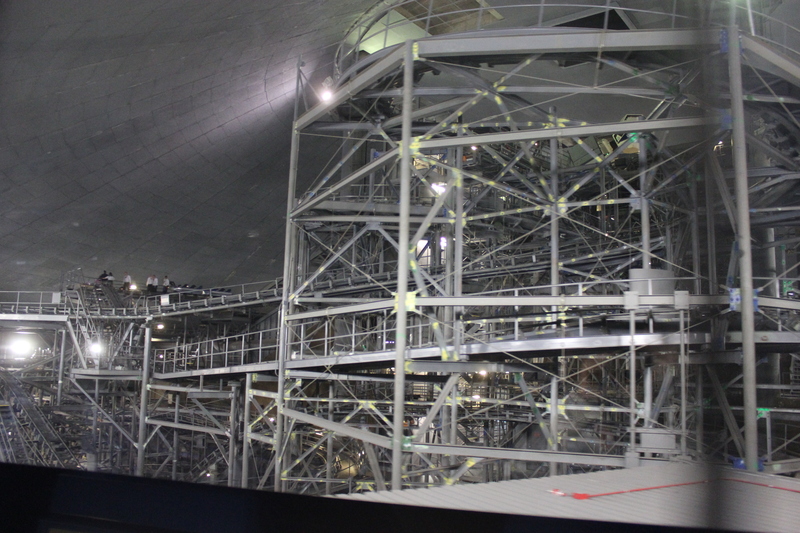 Chances are you’ll get to see the whole track with the lights on. Usually this means they are working on the ride or fixing something. 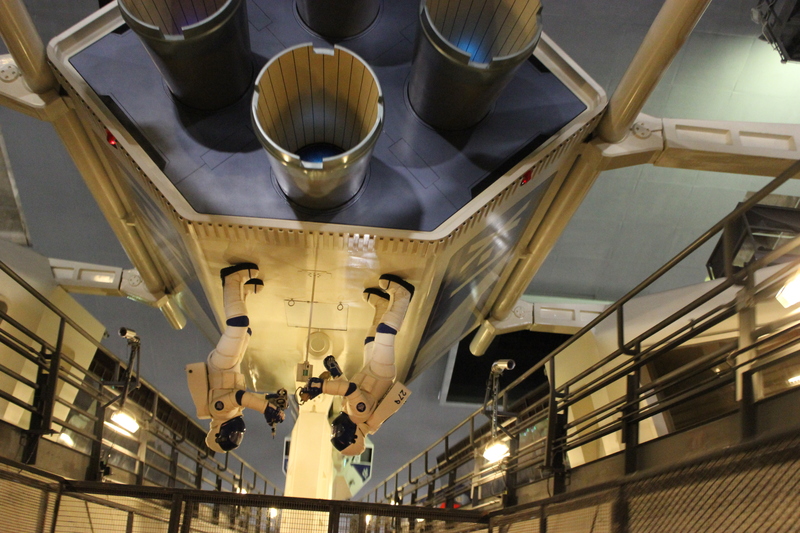 I recently got the chance to see this and snapped all the pictures I could. Here they are after the jump! WARNING: THERE BE SPOILERS AHEAD! 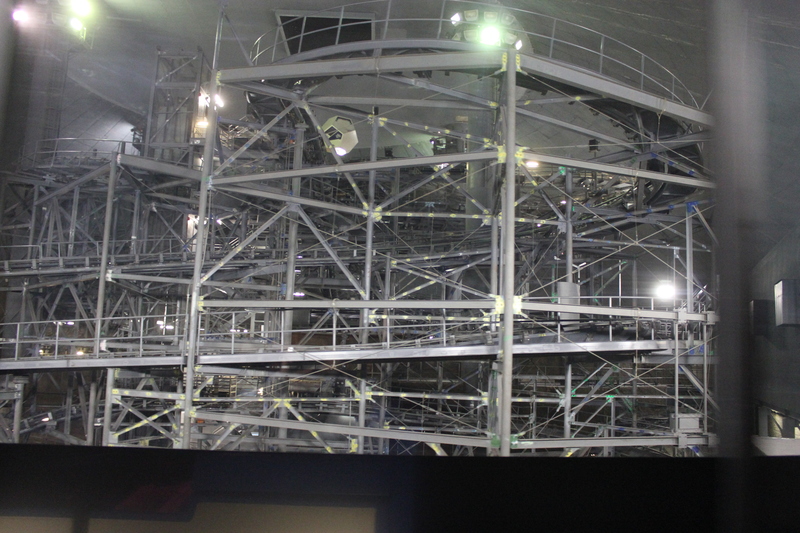 IF YOU DON’T WANT TO KNOW WHAT SPACE MOUNTAIN LOOKS LIKE WITH THE LIGHTS ON, DON’T READ ON! Hope you guys enjoy these! 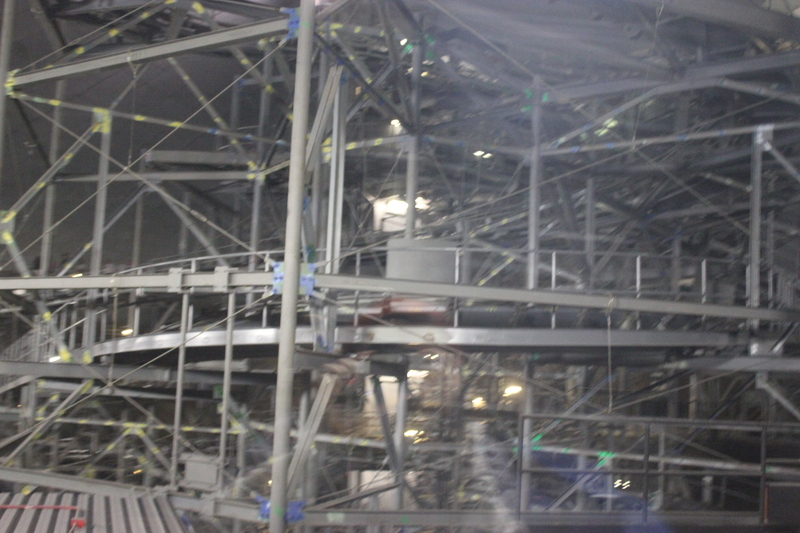 I know I was in awe of how close each piece of the track is laid to the rest of the track. 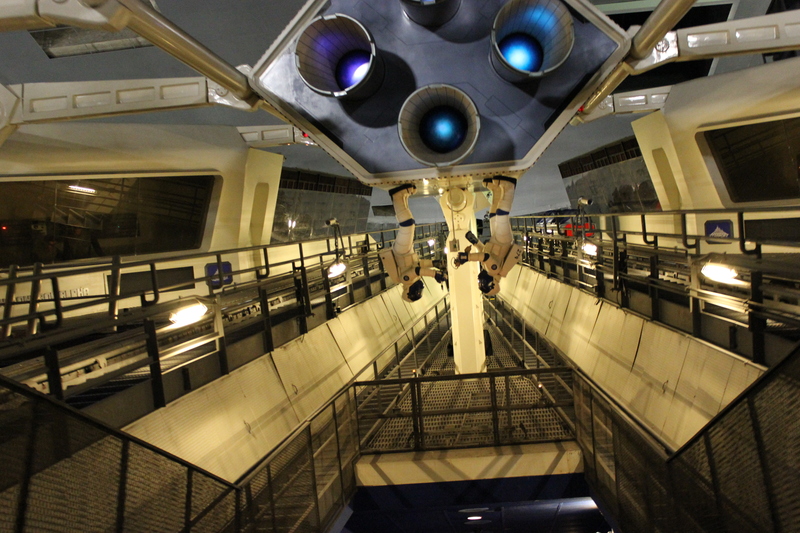 I was also amazed at how simple it looked in the light but how thrilling it is with the light and sound effects.